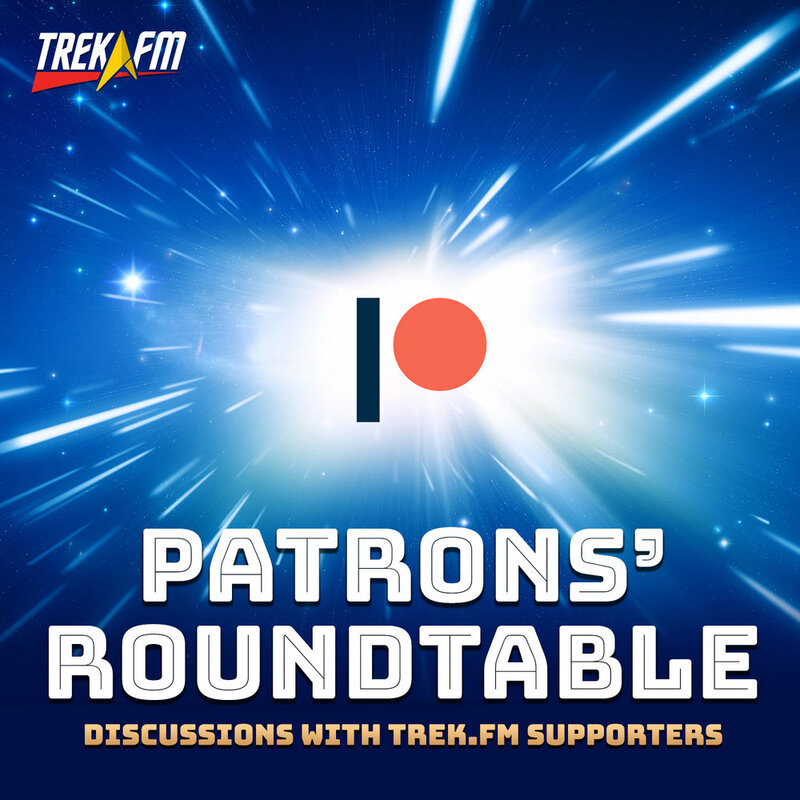 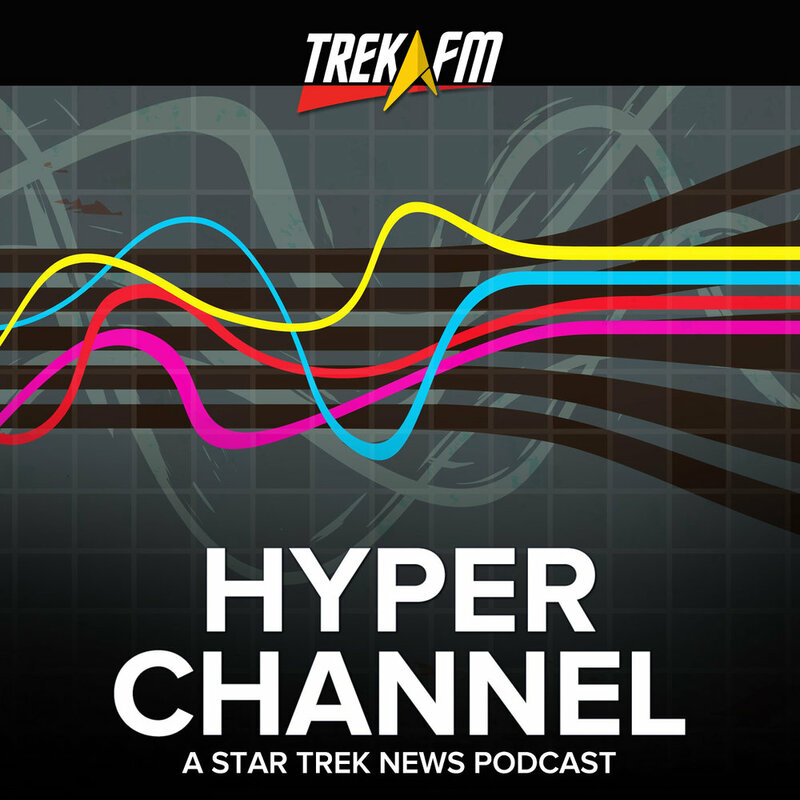 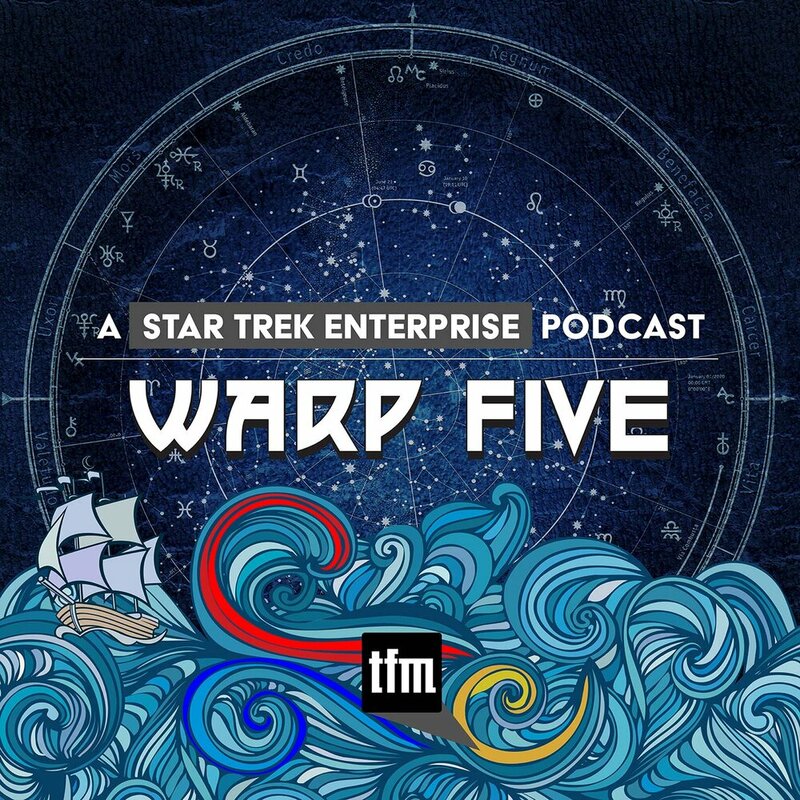 A tenacious and dedicated Star Trek fan, Seth Daniel Stewart desires to keep Star Trek alive by bringing The Original Series to fans in a unique way. 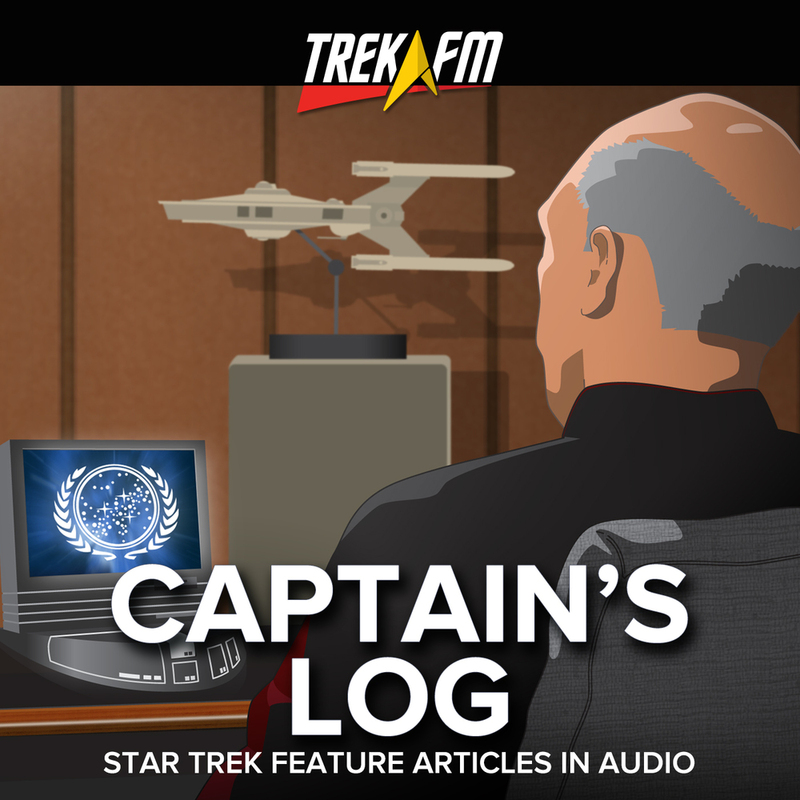 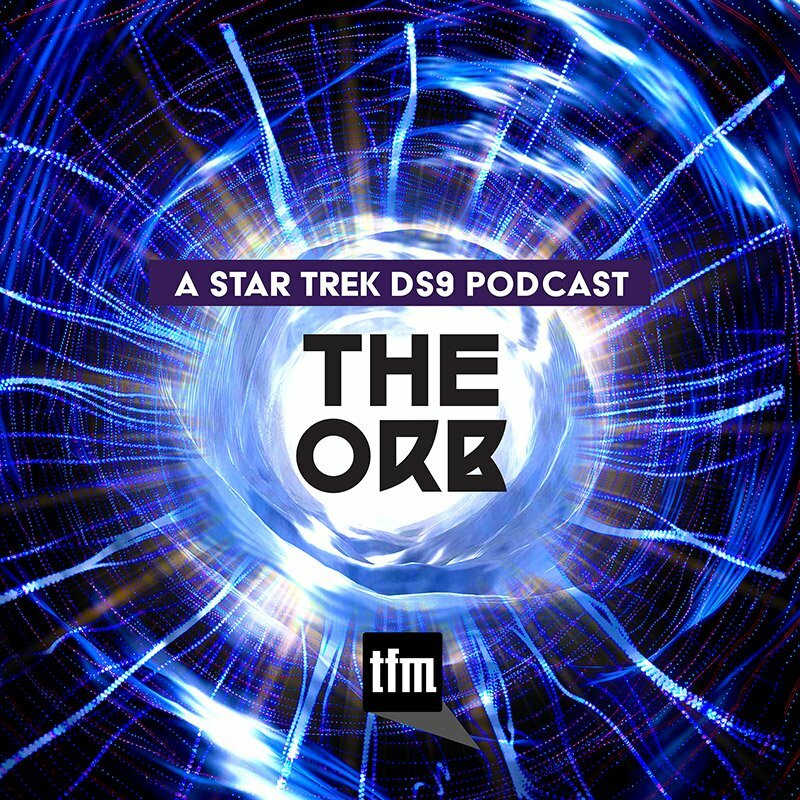 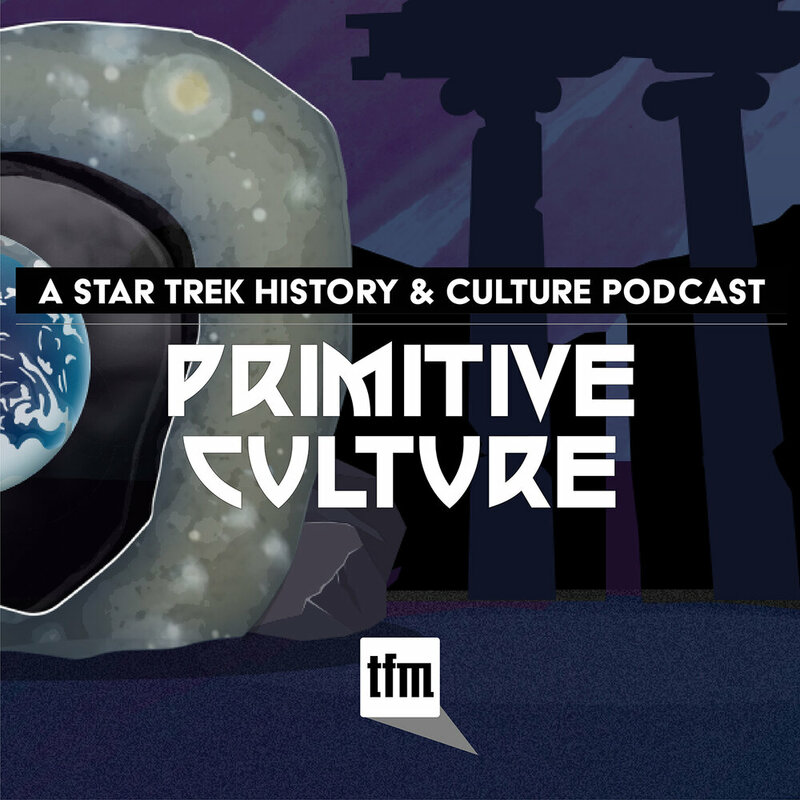 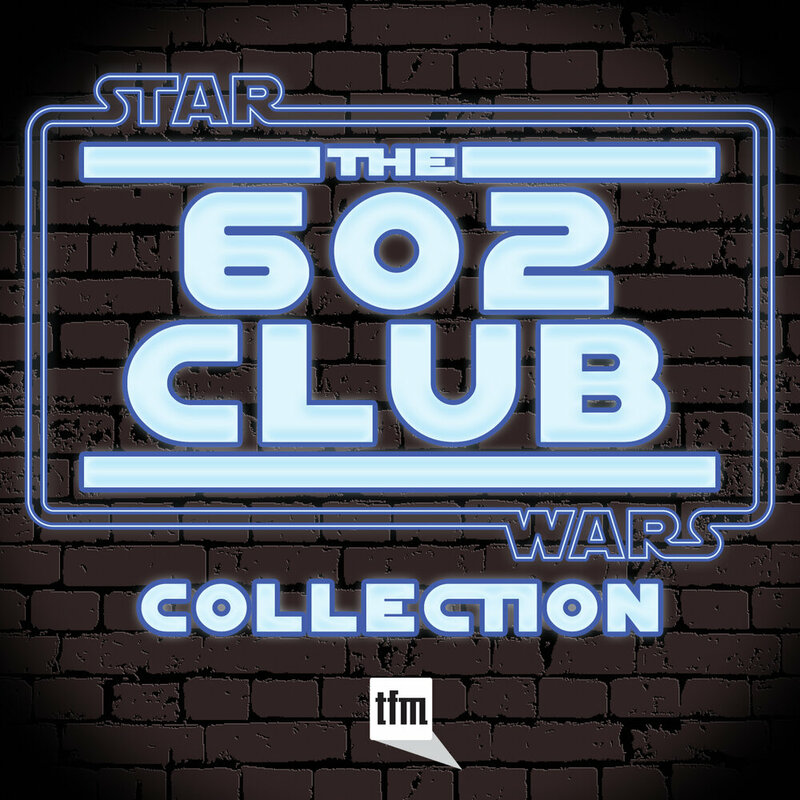 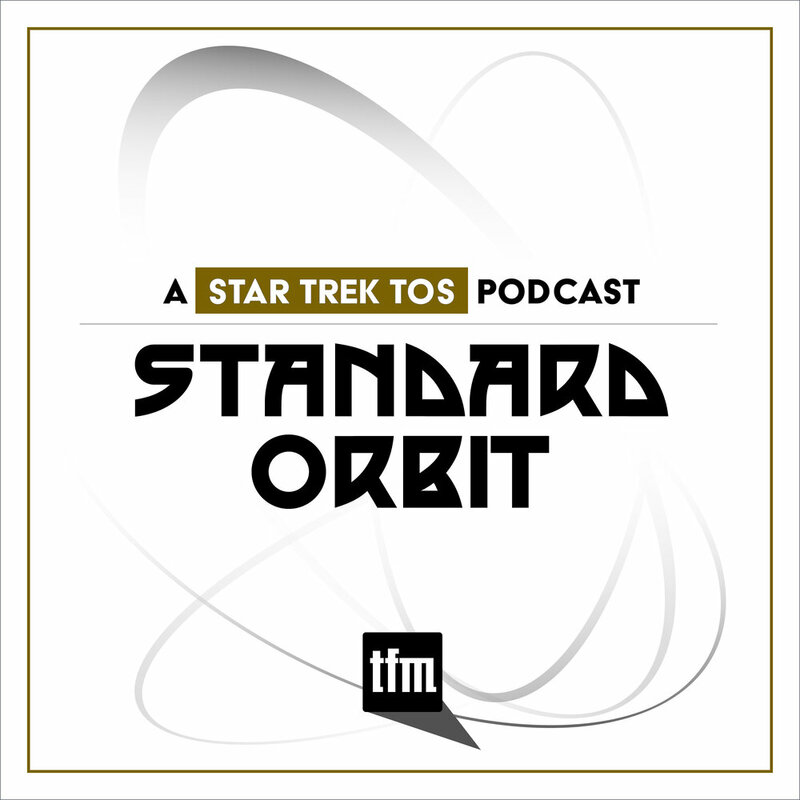 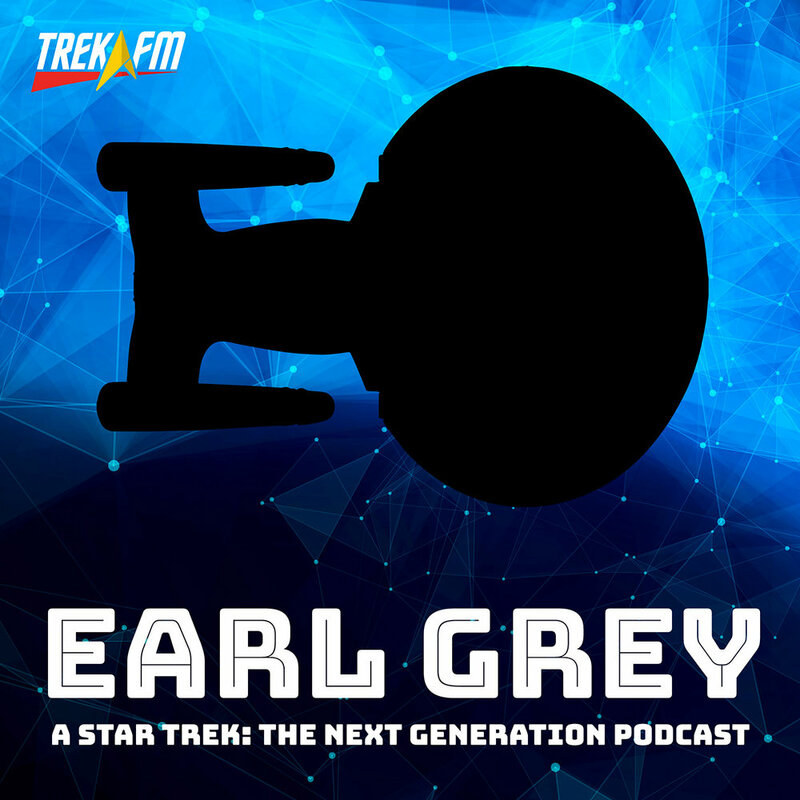 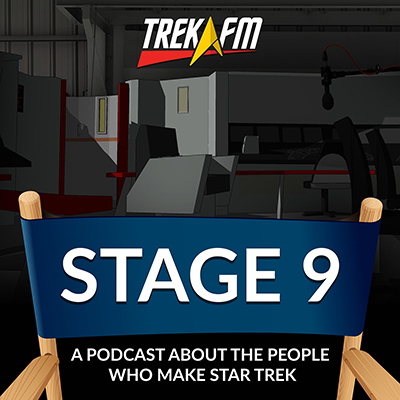 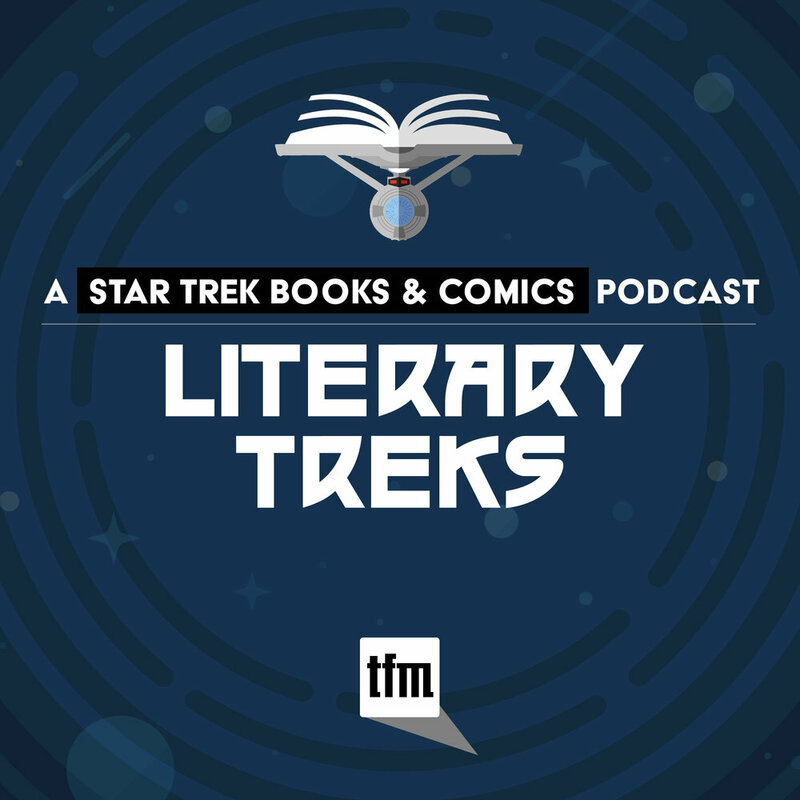 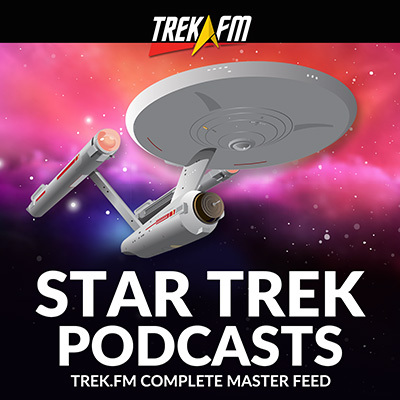 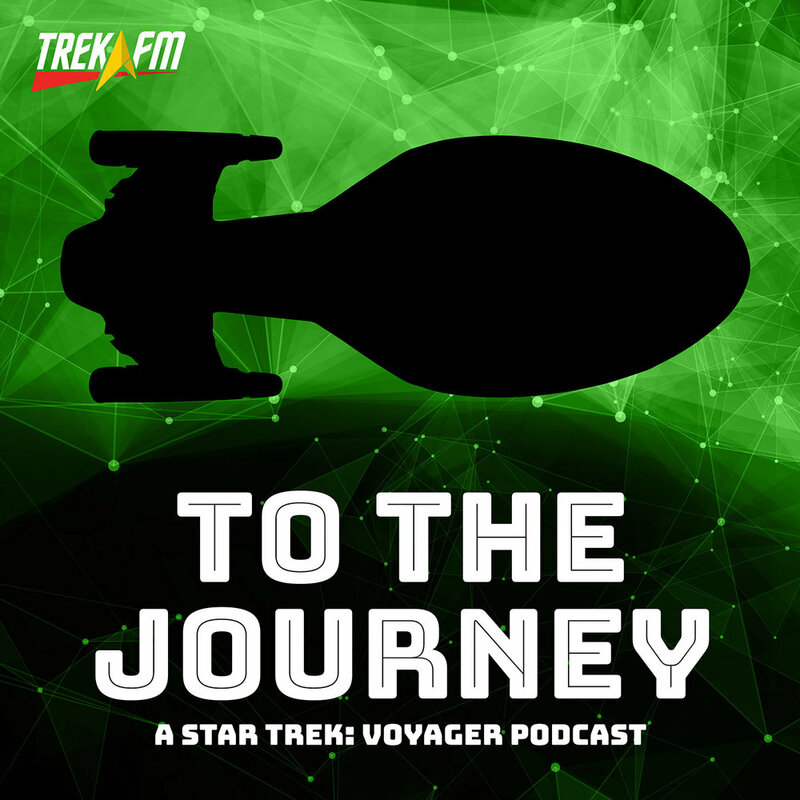 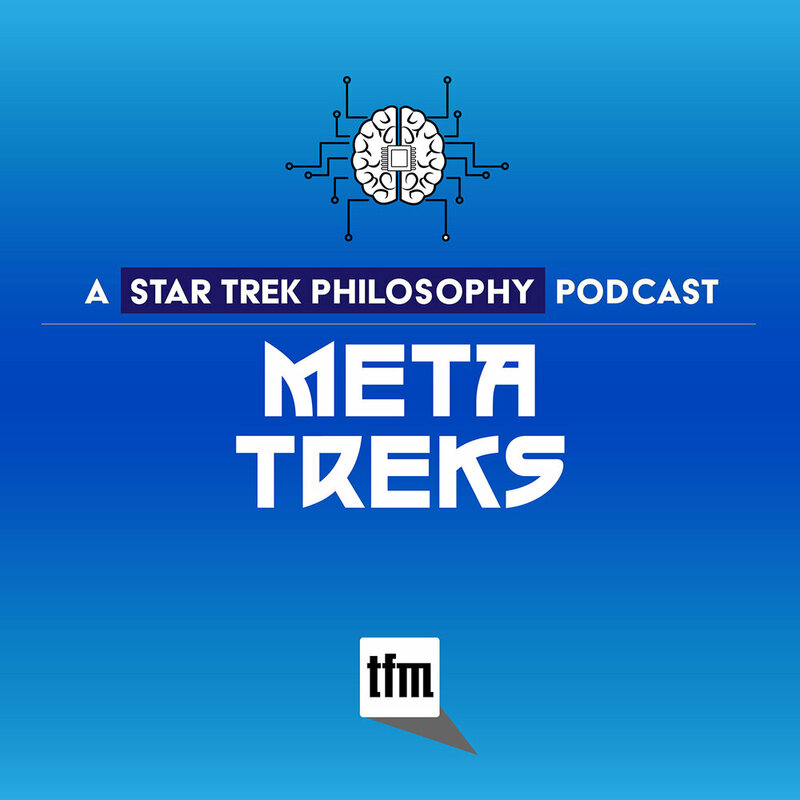 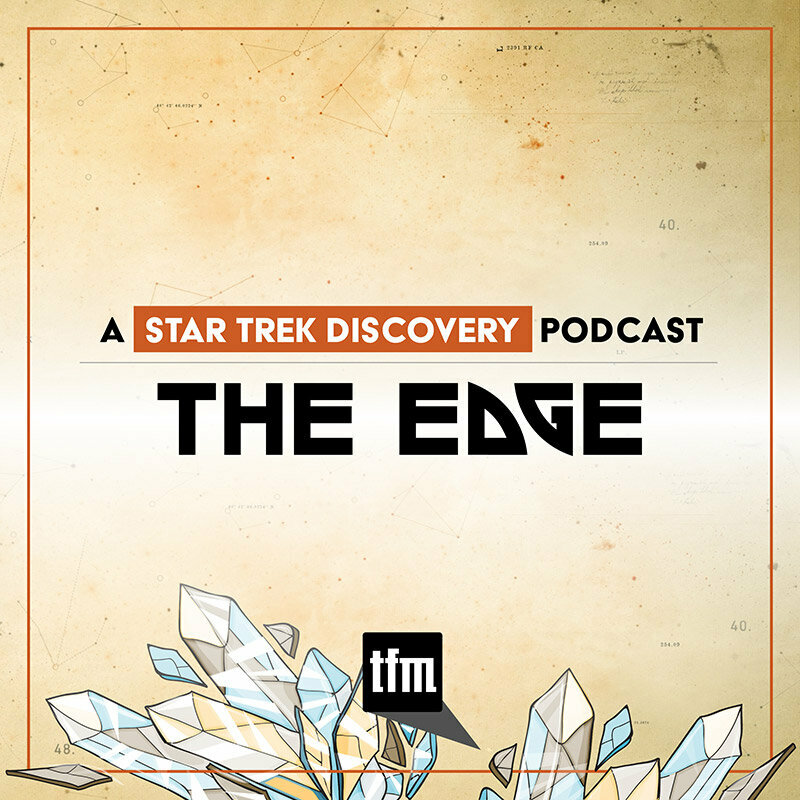 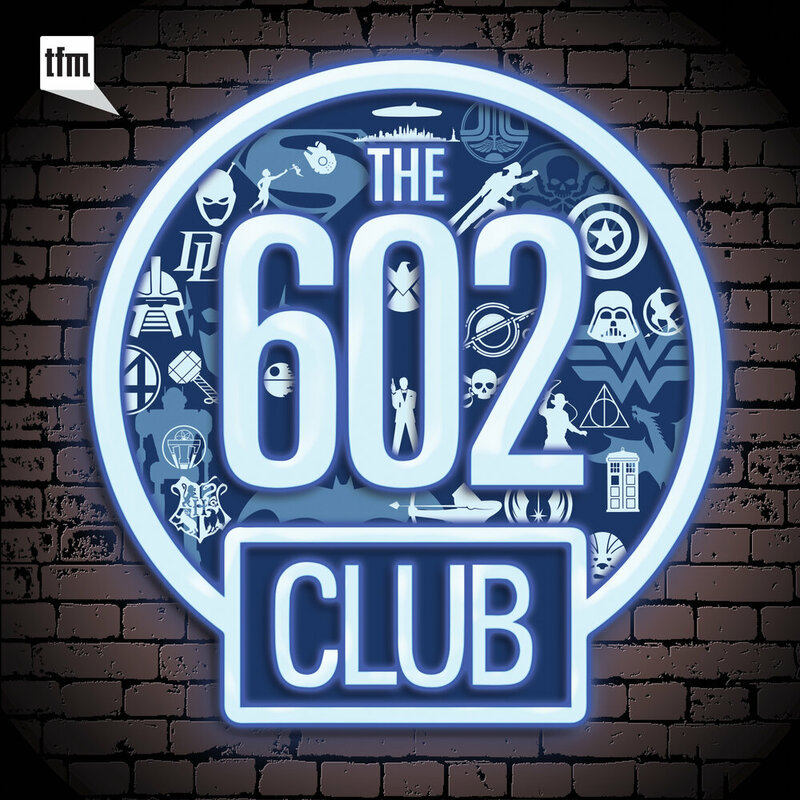 This has led him to develop his own take on Trek’s 1960s origins, editing the original episodes into a collection of very short—but nonetheless easily recognizable—stories. 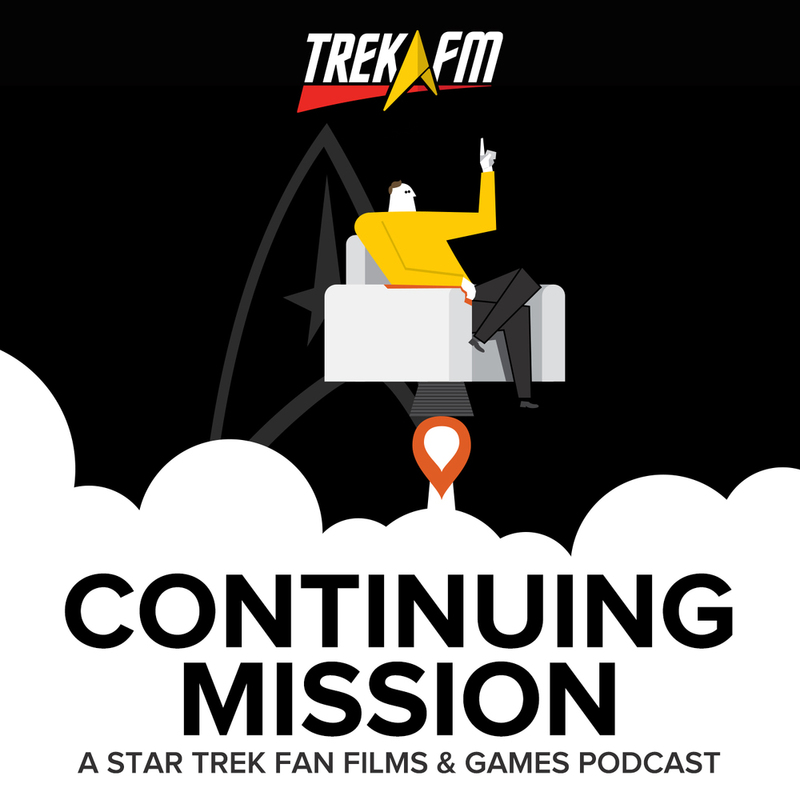 In this episode of Continuing Mission, host Tony Robinson talks to Seth about why he has chosen to do this and what the future may hold.